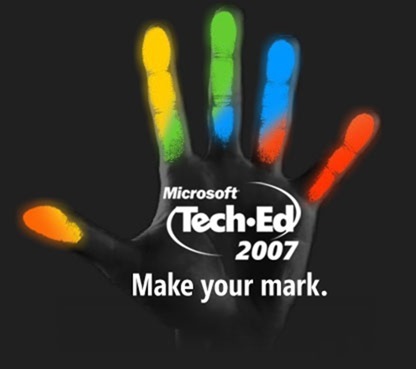 TechEd is starting in a couple of days and I'm heading up with some fellow Intergenites to run the hands on labs. I tutored and ran lab workshops while at University so it should be a fun blast from the past. Look out for us in the yellow camo pants. As well as the HOL crew, a number of people from Intergen are going to be giving presentations this year: Andrew Tokeley will be talking about the new dynamic data controls in ASP.NET, Mark Orange will be talking about SharePoint document management and content management, and Chris Auld will be talking about developing applications with office and this ActionThis thing.